What strategies are you using to promote your blog? You write a rocking blog post. Next, you will share it on all the social media platforms at once. Now what? Are you going to just wait and hope for the best? If this is how you are promoting your blog then I would like to tell you that it isn’t going to work. Promotion of your blog is not as easy as it may seem. Of course, if you have a celebrity status then you are unlikely to face this problem. But we are assuming that you have not reached that status … yet. So, how will make people flock to your blog? To achieve a special status and regular traffic for your blog, you need to have a blog promotion strategy in place. Sharing your blog on social media is the best way to spread the news about your blog. All you need to do is share the link on your profile or with your friends & followers and if the content is good, they will start sharing your content and will quickly build an audience. Promoting your blog on social media is the quickest way to spread the word. Also, make sure that while sharing add a brief, pithy description of your blog post that may arouse your audience’s curiosity and compel them to read the full blog article. 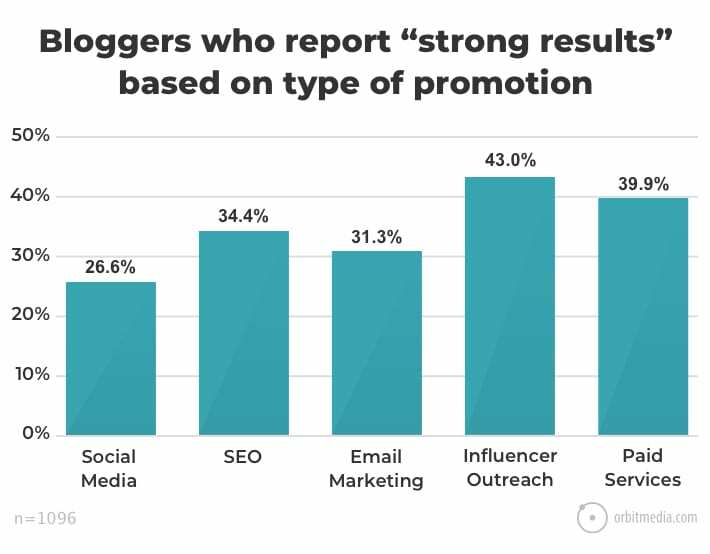 Facebook, Google Plus, and Twitter are popular channels that you can look to promote your blog. That said, the selection of one or more networks for the promotion of a blog or a business will depend on the nature of the business, the popularity of the service in the region and the features that the service offers. Each social networking site has something unique to offer. Sharing an update on social media channels as soon as the blog is posted is a good practice to follow. 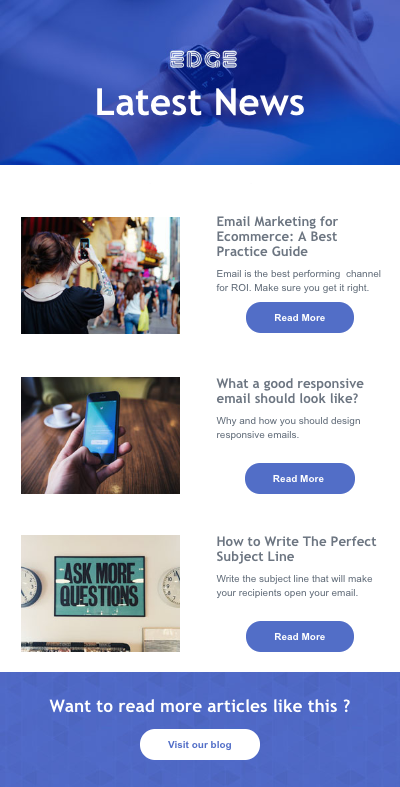 The promotion of your blog isn’t really complete without email marketing. That said, it isn’t the easiest thing either. For starters, you have to work really hard to find email addresses of your prospects or to get people to subscribe to your email list. The time and money spent on the aforementioned endeavors will be worth it. Once you are done building your email list, the next step would be to share your blog through emails. If you have collected the email addresses using various email marketing tools or other platforms, then it means that your prospect is not familiar with you or your brand. 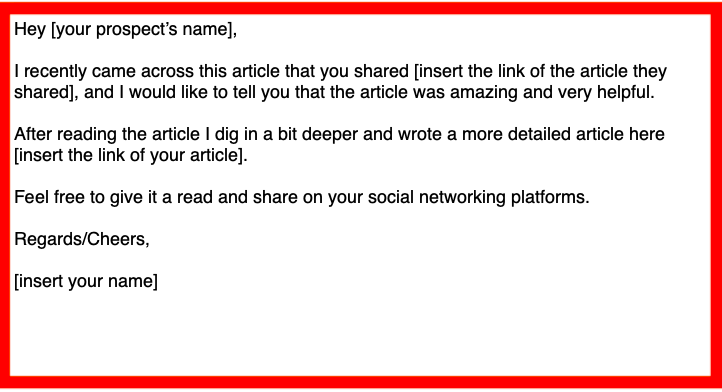 In simple words, it means that you are sharing your blog with someone who hasn’t subscribed to your email list. However, you won’t have to use this tactic if you are sharing your blog with people who have willingly subscribed to receive your blog updates. In that case, you can simply keep sharing your blog posts in the form of newsletters. Newsletters are your best option to promote your blog to your customers. You can either have a monthly or a weekly newsletter. Some businesses also prefer a fortnightly newsletter. The newsletter scheduling can be set by taking into consideration what you offer. Newsletters help you promote your blog and bring in a new audience. Your blog can serve as a vital source of information to many and help establish yourself on that subject. This option is considerably easier and less time taking. But only those who are willing to shell out a decent budget for paid promotions can partake in the process. Since you are spending some amount for this method, it is wiser to do it properly. First and foremost, do some research and analyze where your target audience is. Say, for example, your target audience is prevalent on Facebook mainly. In this case, you must leverage paid ads by Facebook to promote your blog. Once you find the platform that is most suitable for you, the next step is to find the group of people you are targeting. So, my first step would be to find Facebook profiles and pages that align with my goal. To get this done, I simply search for the terms “social media”. As soon as I hit the search button, I am presented with the pages in this niche. You can filter your search using various options like location, post type, date and more. 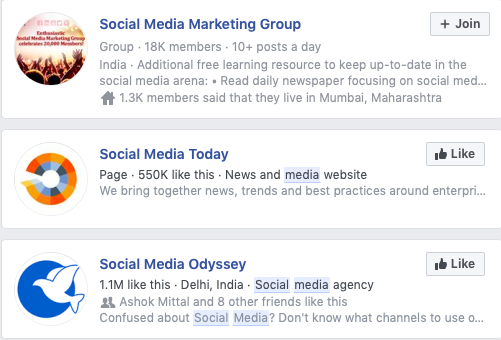 So, now you know the pages and people you are targeting. That said, you can use this strategy to increase your traffic but it still cannot parallel organic blog promotion. You can and you should also incorporate visual content into your blog promoting strategy. 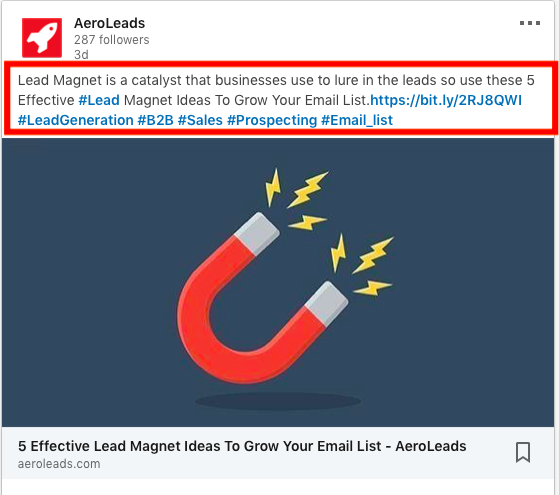 For example, if you create an average length blog article about “effective lead magnet ideas”, you should consider adding in visual content like videos and images to support your point. 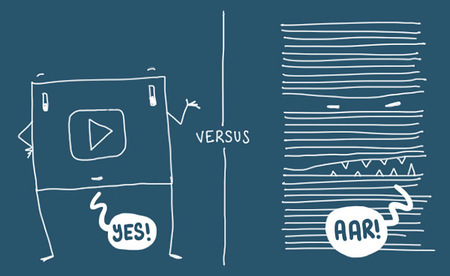 It clearly states that people can relate better to visual content than blocks of lengthy text. 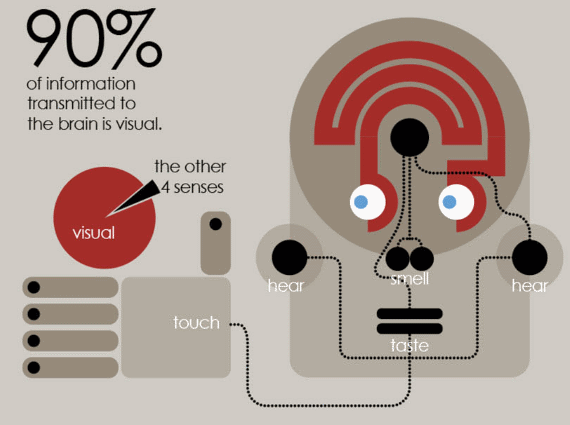 In fact, 90% information transmitted to the brain is visual. So, it’s definitely worthwhile to include visual content in your blog articles. You must also consider repurposing your blog article into various visual forms in order to share it on various platforms. 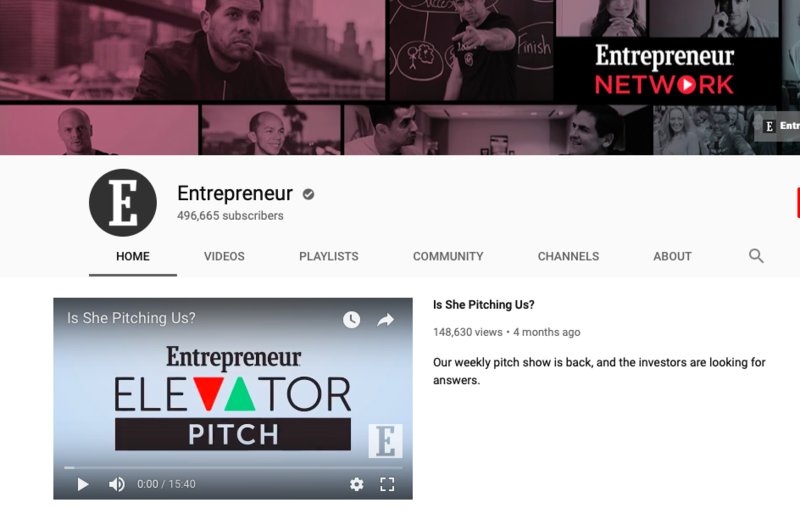 For example, even hugely popular platforms like Entrepreneur.com doesn’t shy away from leveraging this when it comes to promoting their blog. They also have a YouTube channel where they introduce weekly roundup videos. The purpose if these videos are to share information from the week’s top-performing blog posts. This way they re-promote their content on various platforms. You can also add a link redirecting to your original blog article. Apart from videos, you can repurpose your blog article into an infographic as well. 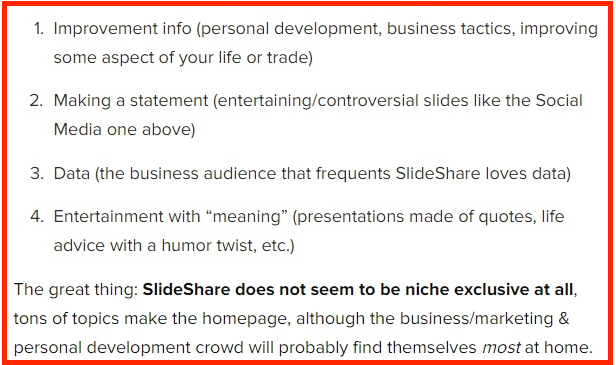 But repurposing your content into a presentation form is worth it since SlideShare gets 50+ million unique visitors on the monthly basis. There’s one more good news for you. 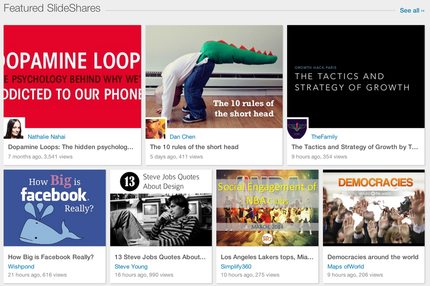 Each day, SlideShare handpicks a dozen of presentation to feature on their homepage. According to Gregory Ciotti who got over 10,000 on SlideShare, this is the type of content that works particularly well and can get you massive traffic. You can also promote your SlideShare presentation on social media channels and embed your original blog article in the post. Reddit is another overlooked platform by sales and marketing professionals. However, those who are leveraging it to promote their blog are accruing wonderful results. The platform boasts of an impressive Alexa rank – 30. Still skeptical about Reddit as a platform to promote your blog? Maybe these statistics will give you a nudge in the right direction. Reddit has about 51 million unique users and over 1 million communities. Moreover, it only has about 25% of bounce rate. This isn’t too shabby for a website with millions and millions of users. Now, are you willing to give Reddit a chance for your blog promotion endeavors? A dozen of links redirecting to great content. Start commenting on other posts in your niche. Keep repeating the two for a couple of weeks. Once you find your niche and keep engaging with your target audience, you’ll soon find a community you can join. Once you join a community you are likely to find like-minded people who will be interested in your blog. 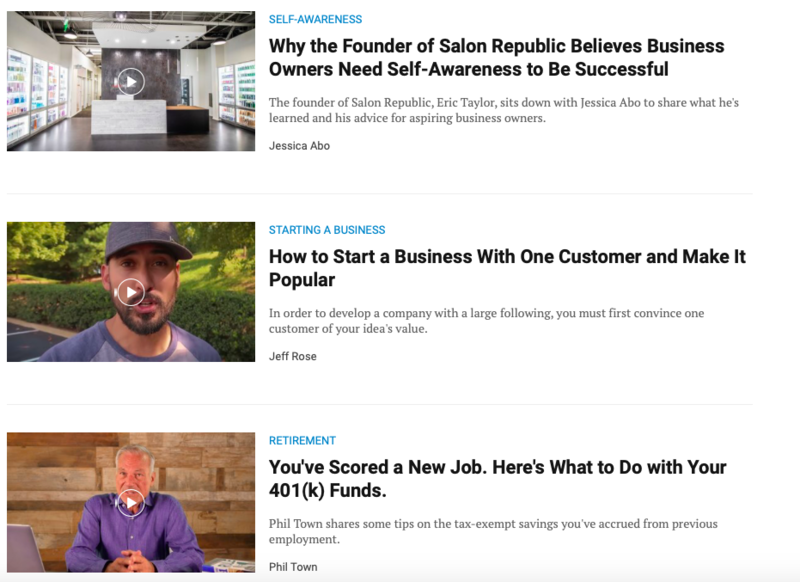 Now you can start with sharing your own blog articles with your community. Links directing to amazing content and resources. You can repurpose your content in any of the form mentioned above or share it as a link. 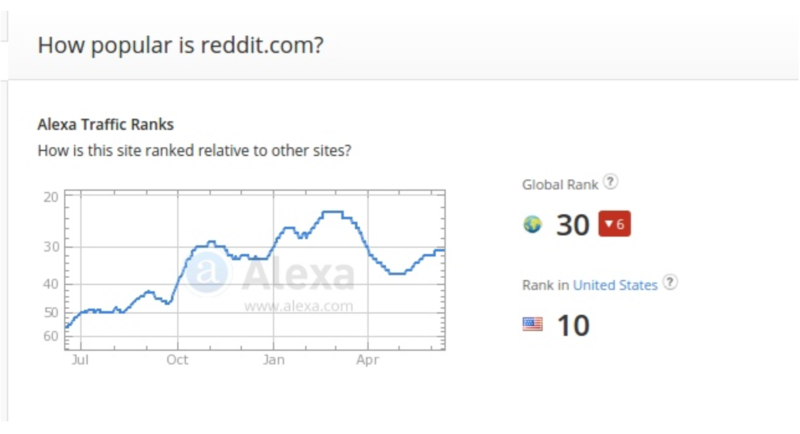 Reddit is also indexed by search engines and used by many people to find fresh, popular and relevant content so the chances are that your content may get featured in Google ranks as well. Influencers become a catalyst in the process of reaching to a large audience to promote your blog. When a popular website or a blog refers to your article, you immediately are put in front of a larger audience. But don’t forget that this is a two-way process. First and foremost, it is you who has to start by linking out to another website and in turn, that website may link back to your article. Some bloggers even keep track of people who link to their blog articles. Nonetheless, you can reach out to people whose blogs you are linking to. They might also feel inclined to link your blog post. In fact, they might even share your blog posts on their own social media channels in return. But the most important part is to find influencers who align with your brand and the topic of your blog. Once you find the influencers then you can start reaching out to them. If your blog contains informative, compelling content influencers are more likely to link it to their blogs. They may also share it with their users depending on the quality and relevance of your content. Having your blog linked on other blogs is also great for the SEO of your blog. The concept of link juice comes into picture when you derive a link to your website from another website. This adds as points while ranking your website on search engines. Referrals from other good or popular websites will help you rank higher in SERPs and will provide you a pedestal to reach a larger audience. Promoting your blog does not necessarily confine you to just your blog or website. As mentioned above, referrals become a key part of promoting your blog. With that being said, it is not such an easy task to obtain referrals. A quick shortcut to this process can be achieved through guest posting. There are various websites that willingly accept quality guest posts. You can also approach company blogs to write a guest post. Medium is also considered as a popular option by many. Guest posting or guest blogging can be very beneficial to your blog. Guest blogging is to write an article on another blog as a guest. In doing so, you can promote yourself and your blog to a newer segment of the audience. While creating a guest post you can include link referring to your articles or even your brand or business. But care to be taken to ensure that you do adhere to the guidelines of the website to which you are submitting the article. Various websites or blogs have a set of guidelines pertaining to guest posts. The best structure to follow while guest posting would be to include a maximum of two backlinks. This way you will not seem too promotional. Also, add a good author bio and include a link to your website or blog in your bio as well. Blogs can house an active audience who are interested in your offering and are impacted by your views. This is a huge business opportunity as with a little bit of effort you can convert this active audience into your customers. Having a following in this digital age can be very beneficial. The above tips are what I have successfully incorporated and have seen substantial results with. These tips are very simple and can be quickly adapted to promote your blogs. So how are you promoting your blog? Do you think the above tactics will turn out to be helpful?